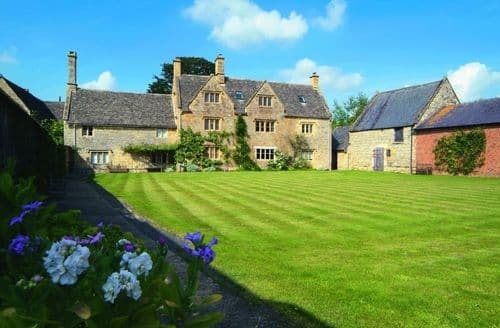 Bruern is an idyllic hamlet in Oxfordshire. 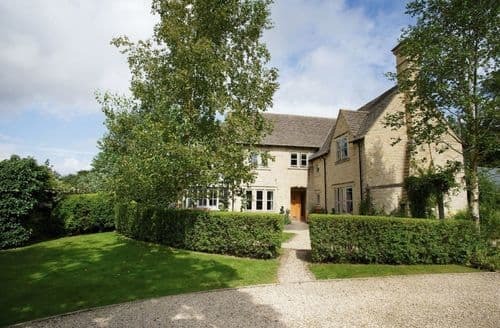 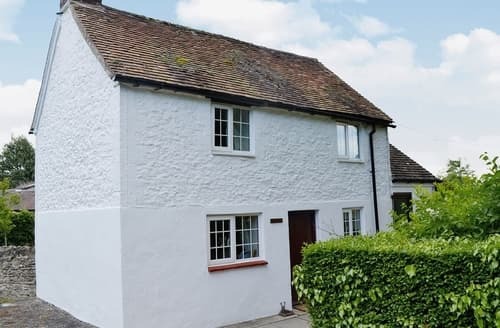 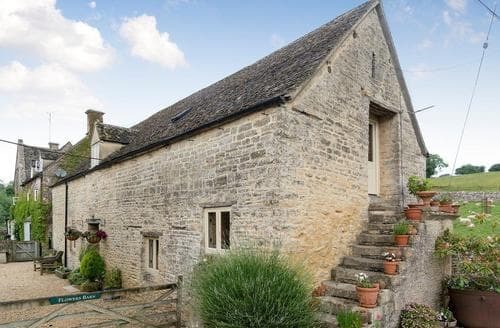 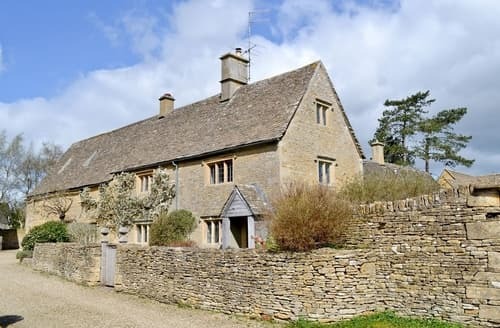 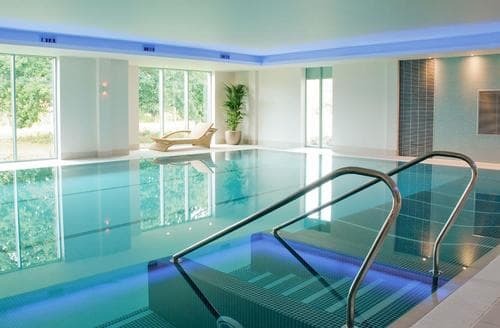 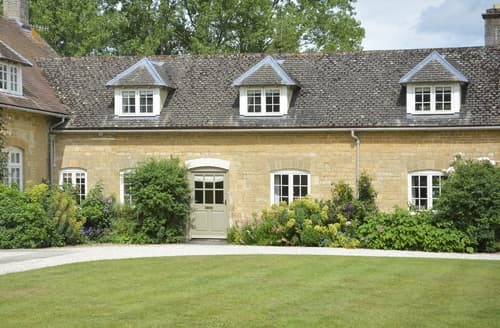 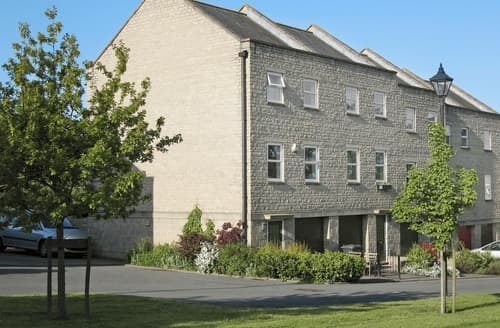 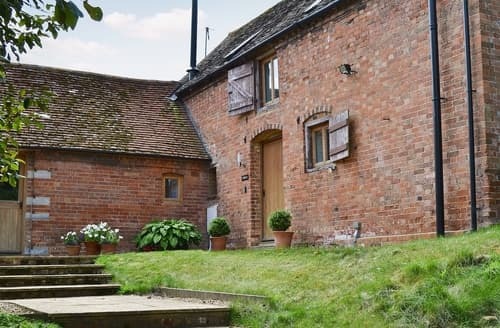 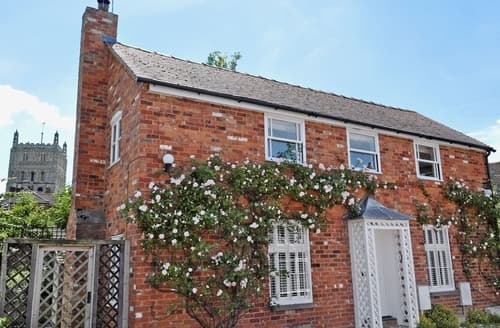 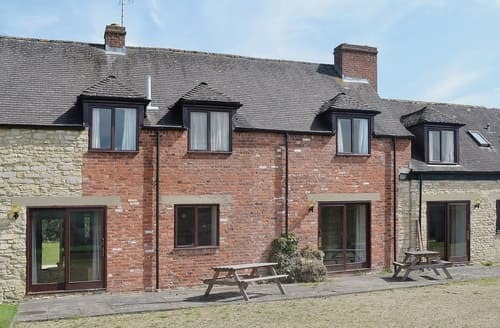 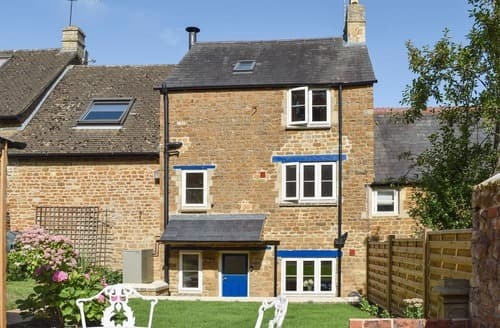 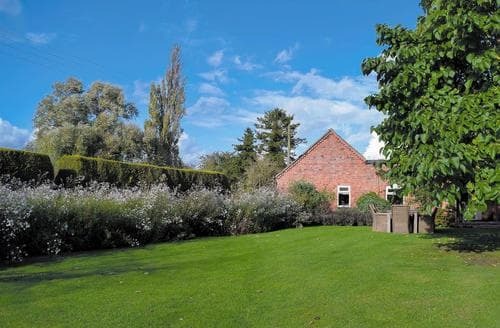 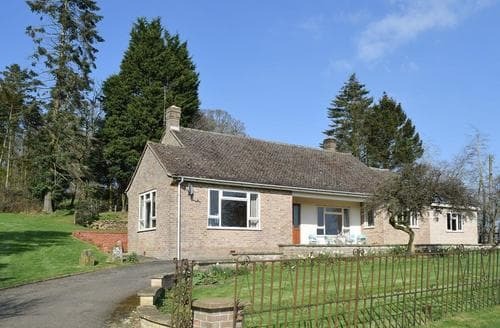 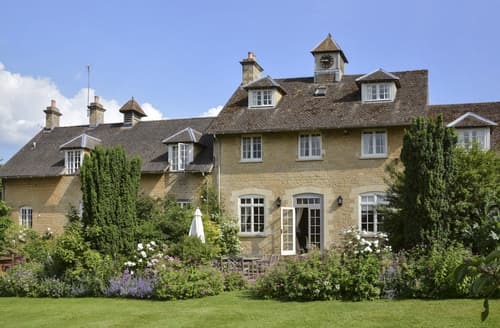 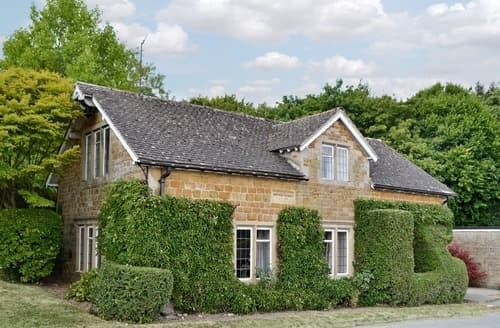 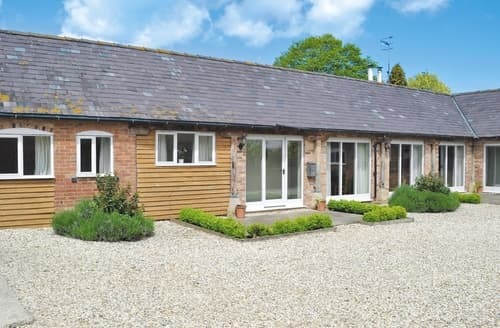 Nestled within the Cotswolds Area of Outstanding Natural Beauty Bruern is surrounded by miles of countryside making it the perfect location for a cottage holiday. 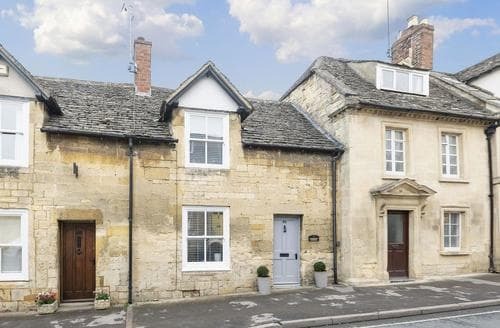 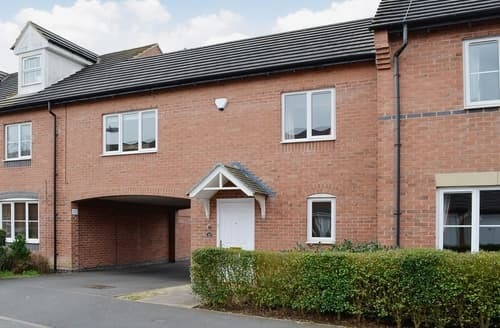 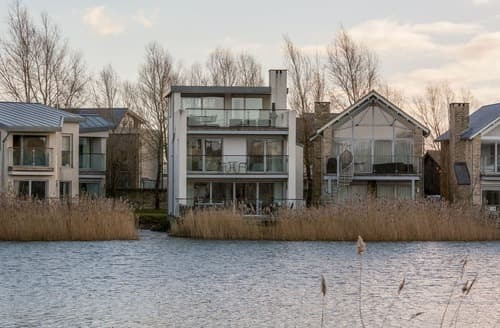 This hamlet is an ideal spot to use as your base while exploring all the wonders that the stunning Cotswolds have to offer. 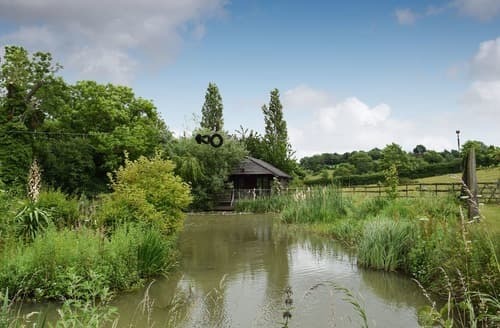 Aside from the beautiful countryside to explore by foot or bike you’ll also find other attractions nearby including the Cotswold Motoring Museum & Toy Collection and Birdland. 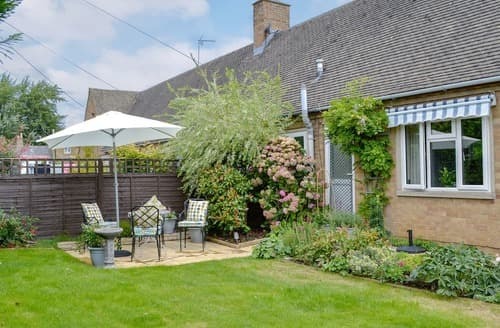 There is plenty for all the family here and enjoy the tranquil settings straight from your holiday cottage’s front door. 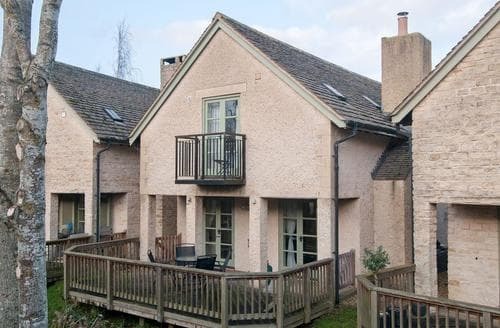 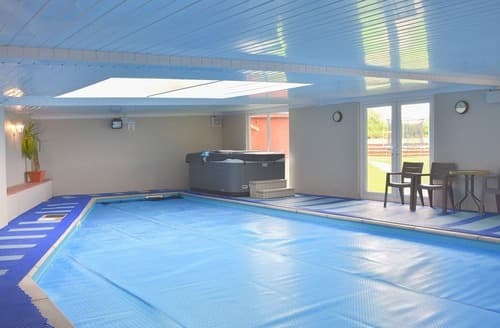 What our customers are saying about our Holiday Cottages In Bruern To Rent.